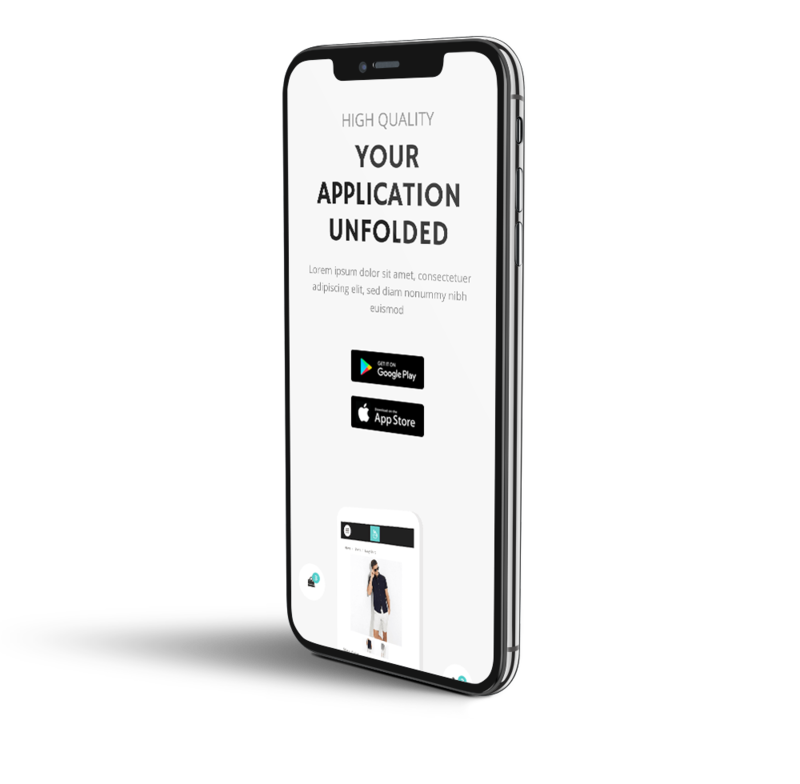 Expose your application the Smart 1 digital way. Grow your customer base for any purpose. 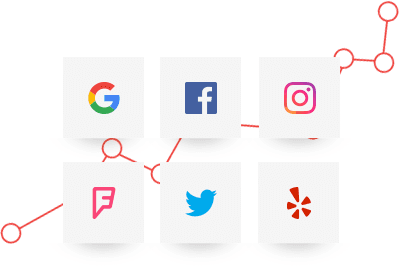 Gather new users or satisfy existing ones. 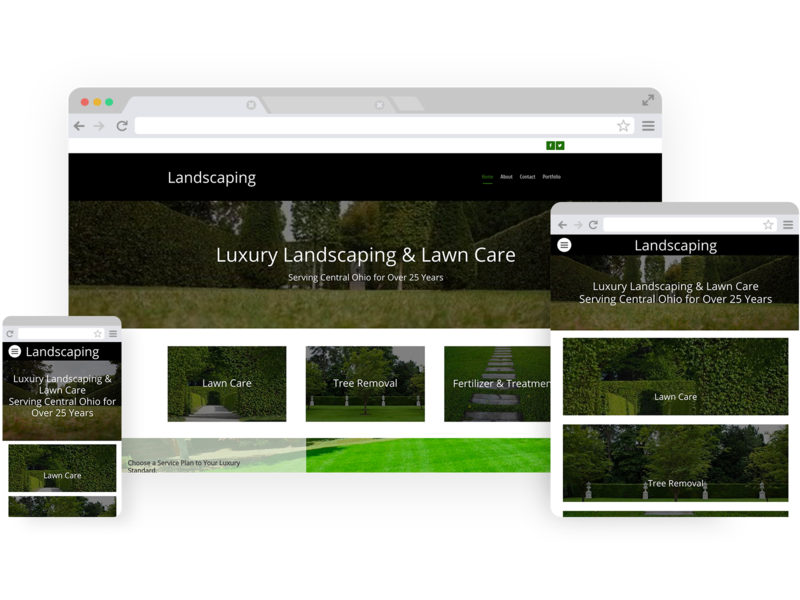 Expose your landscaping business the Smart 1 digital way. Grow your customer base for any purpose. Gather new users or satisfy existing ones. 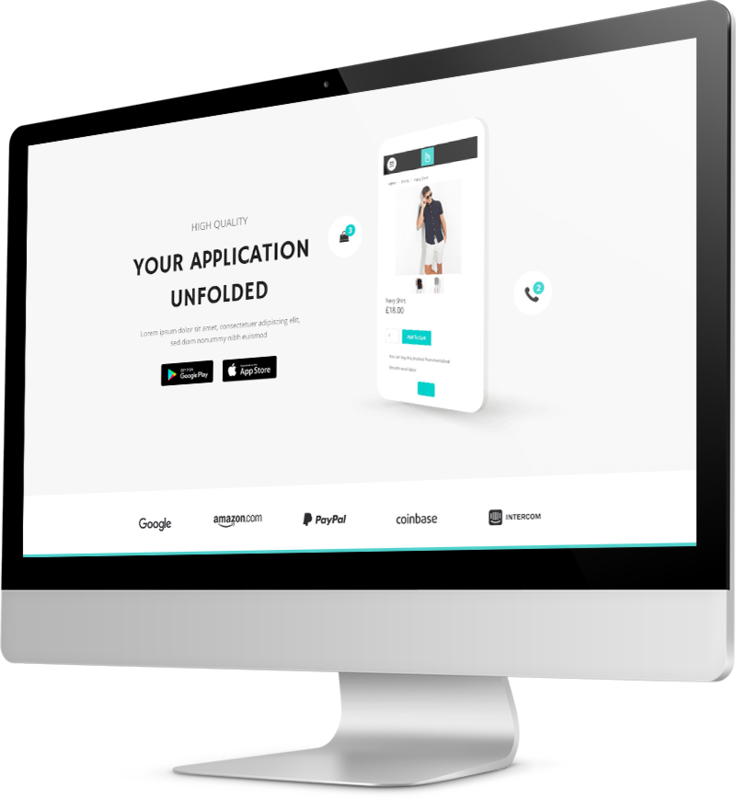 We bring you awesome templates that would make your visitors convert to customers. 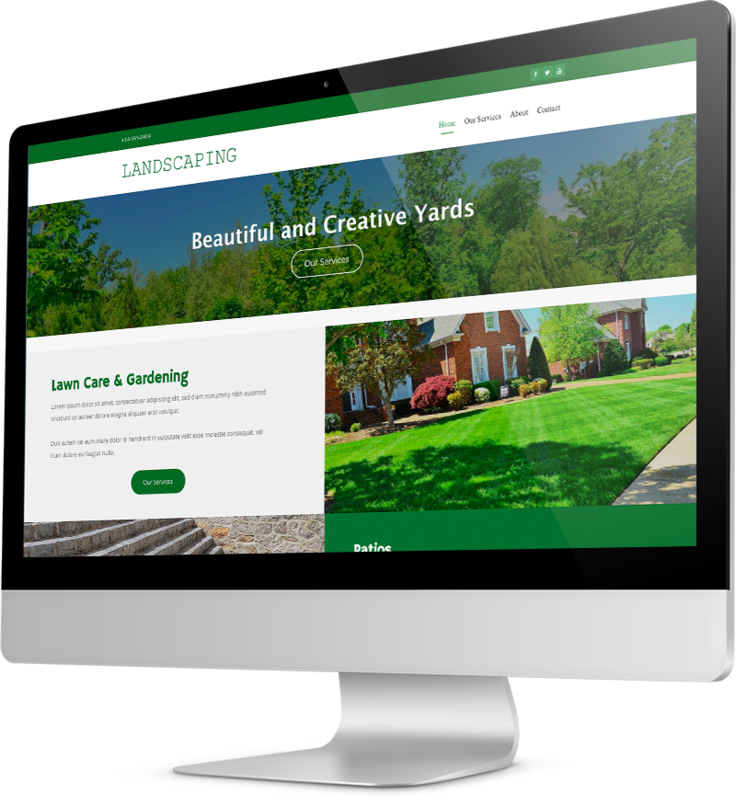 Your landscaping website should be clean and organized with amazing colors and features to boost the elegance of your services being sold. Your website not only needs to be stunning but also should ingeniously highlight your services in a compelling and first class manner. You can have your services and details well designed with the builder. 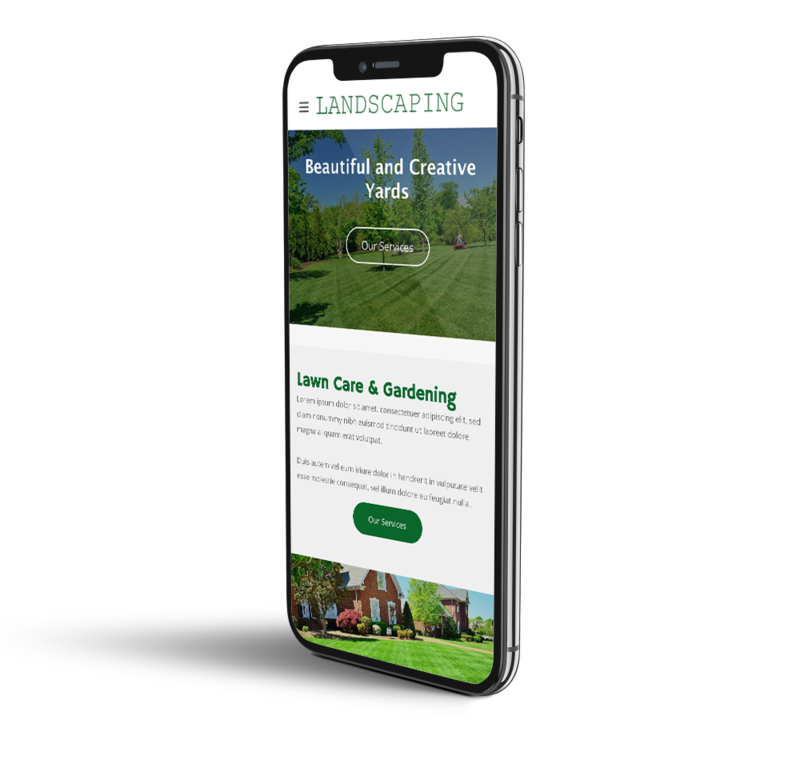 Most of your visitors are going to be mobile users, so we optimize how your website will look to mobile devices with awesome images and forms. Awesome looking images and galleries, get updates and emails from your phone. Engage on the social level. Boost your website with regular content and attractive offers to draw more visitors. The power of social media cannot be underestimated. SEO is essential part of the platform and easy to set up in minutes. Be search friendly and social trendy! Let your site be the No. 1 place for first class people. 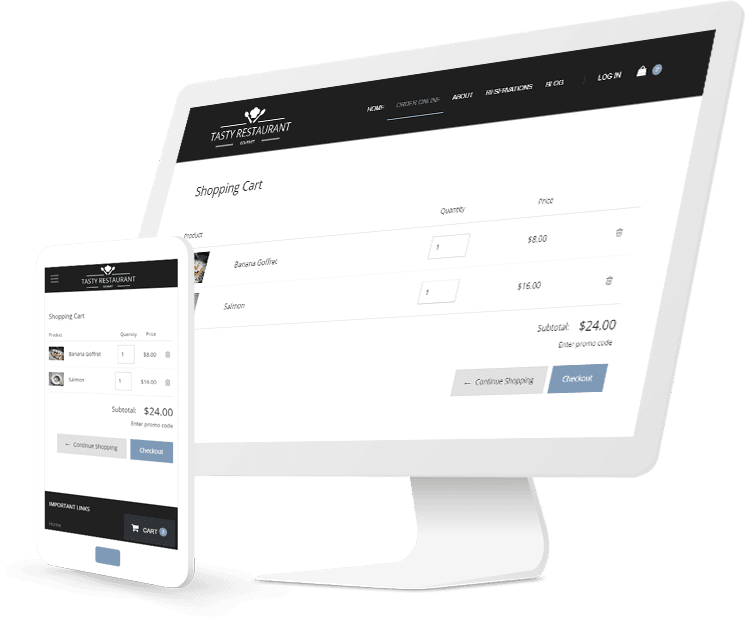 You can take inquiries straight from your site, to your email. Get involved at the local level and encourage your customers to rave about you often. This will set you apart and give you a competitive edge. Allow this website to collect visitor and device info for statistical purposes.